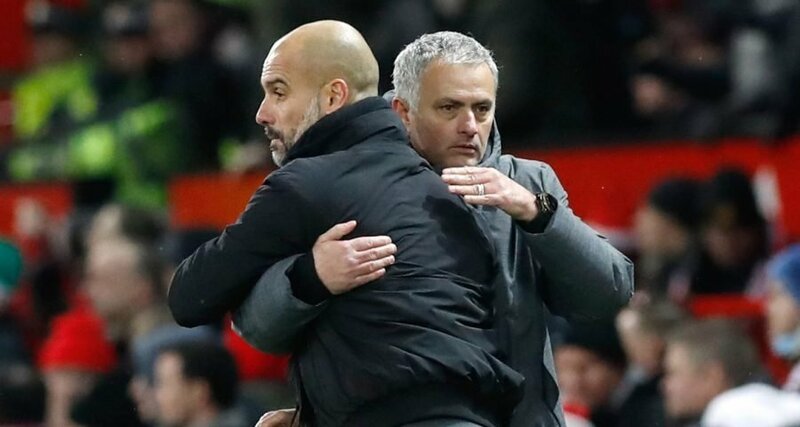 The Premier League have confirmed a new batch of TV selections – with the Manchester derby among the fixtures moved. United will travel to City on Sunday November 11 with a 4.30pm kick-off, with the game to be broadcast live on Sky Sports. The Red Devils’ home game with Everton has also been switched, as has City’s trip to Tottenham . Liverpool , meanwhile, have seen their away fixture at Arsenal and their clash against Fulham at Anfield selected for television coverage.